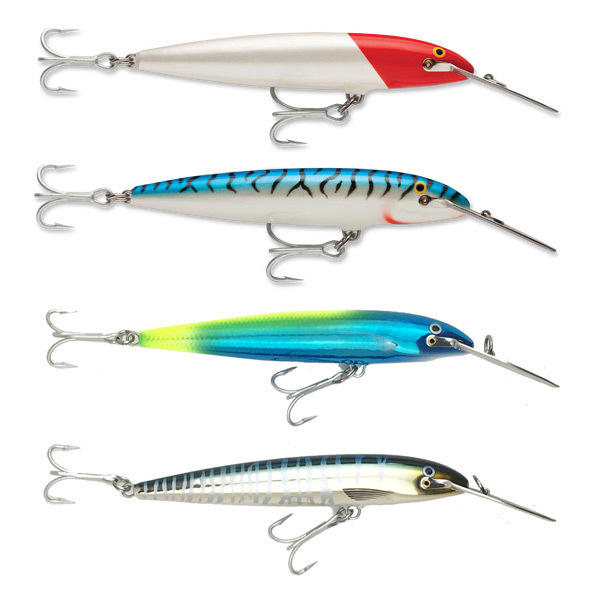 The legendary Rapala Magnum is one of the world's most effective saltwater hard-bodied lures. 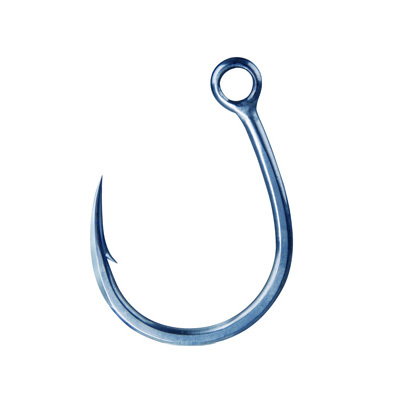 Over the years a large number of specimen fish from a wide range of species have been seduced by this amazing lure. The world’s number one saltwater hard-bodied lure and No. 1 choice for open water trolling. Controlled sinking rate is perfect for fishing suspended fish or submerged growth and structure. Deep diving lip with Rapala “wobble” action. 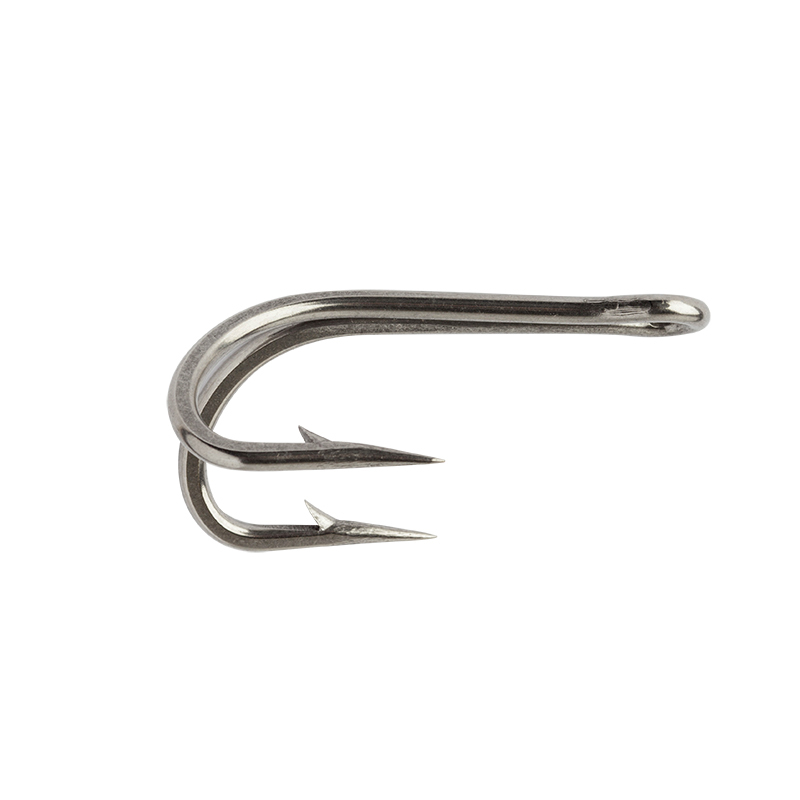 The Magnum is extremely versatile and can be cast or trolled around structure or out in the bluewater. 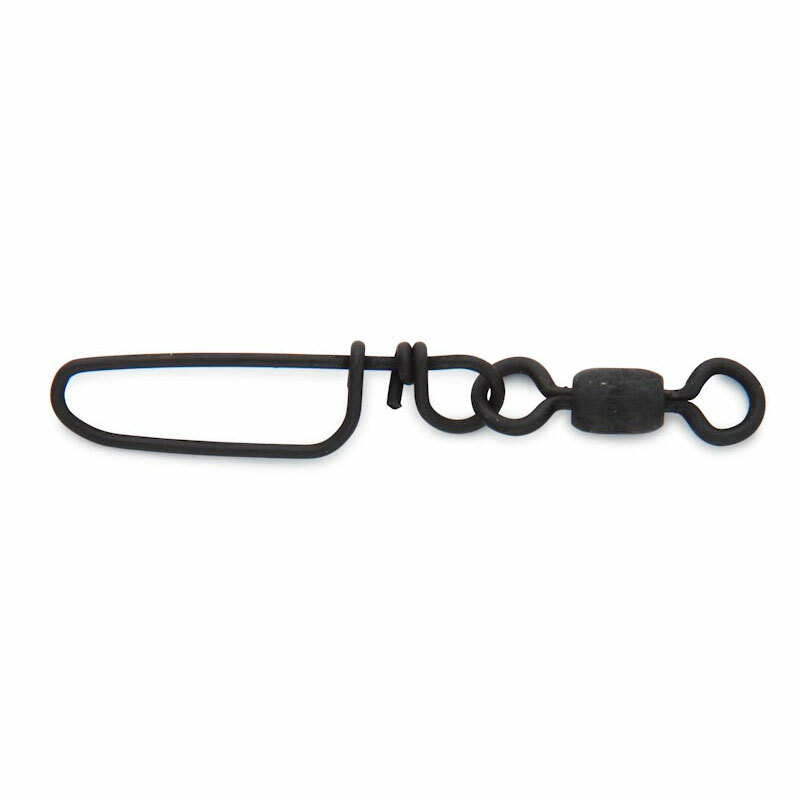 Great for wahoo, tuna, sailfish, bass, barracuda and many more. UV bright finish - reflecting more light for ultimate visability. Made from super tough African Abachi wood. Controlled sinking rate & deep diving lip. Hand tuned & tank tested perfection.